is the name for Beth Paxson’s massage practice, within Equinox Acupuncture & Massage. Beth has been a Licensed Massage Therapist and Yoga instructor in Southeast Portland since 1998. She developed both practices after retiring from a career as an Olympic Nordic skier. 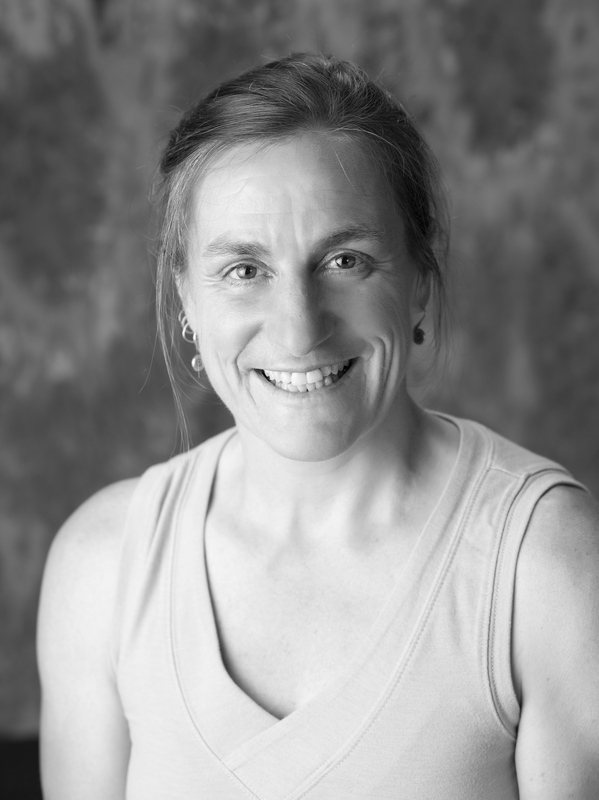 Beth is an avid runner, cyclist and yoga practitioner, and her athletic and artistic backgrounds complement her knowledge of bodywork, anatomy, and Kinesiology, to help her clients and students develop and integrate keen body awareness into their daily lives. She believes if people are willing to develop an awareness of how their bodies work, they will be more capable of contributing to their own healing processes. Beth has years of experience in Sports Massage, Deep Tissue, ONSEN, Myofascial Release, Proprioceptive Neuromuscular Facilitation (PNF), Pregnancy, and Swedish/Relaxation. While she takes a special interest in working with athletes, Beth’s practice is open to all who are in need of rehabilitative, or therapeutic massage (thus the name, “ART Massage – Athletic, Rehabilitative, Therapeutic”). Beth is also a yoga instructor at Gudmestad Yoga Studio, and she offers Private Yoga Sessions at her Equinox office. *Packages can no longer be bought at the Online Store. **There is a 3% surcharge when paying for packages with credit or debit card at the office. -- No surcharge for Cash/Check payment at the office. Gift Certificates for Individual Massage or Yoga sessions are available for purchase either at the office, or ONLINE. **There is a $5 surcharge when paying for Gift Certificates (for Individual Massage or Yoga sessions) with credit or debit card at the office. --No surcharge for Cash/Check payment, at the office.